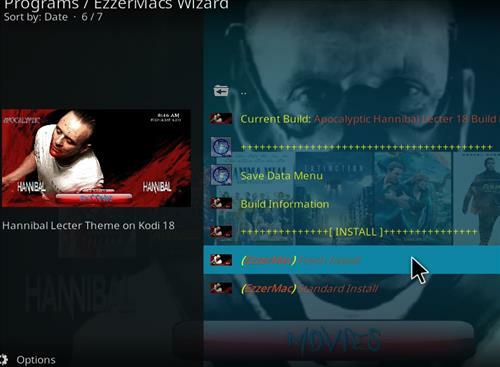 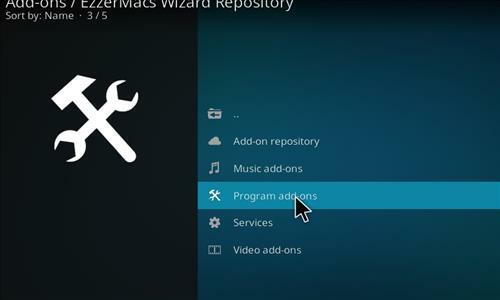 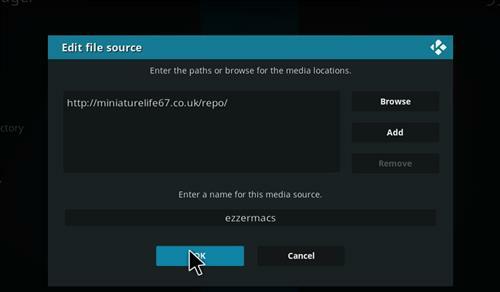 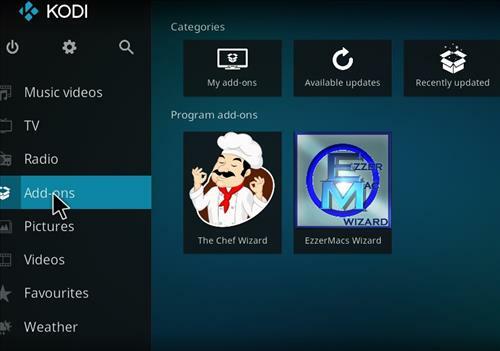 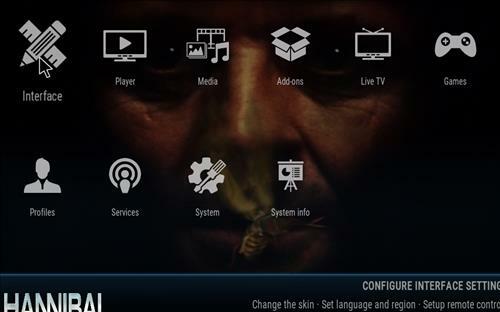 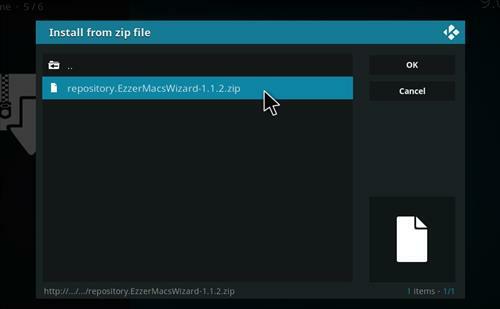 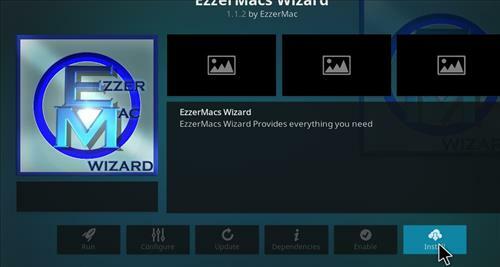 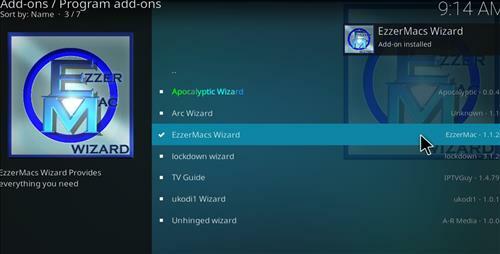 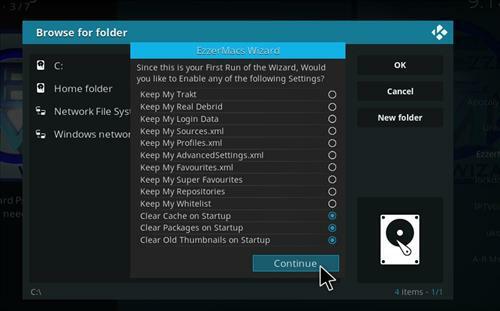 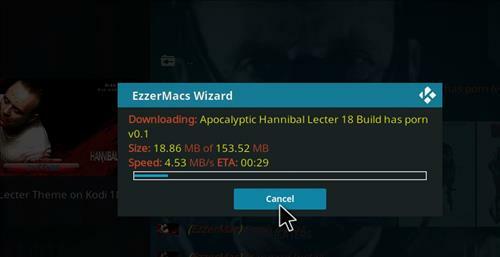 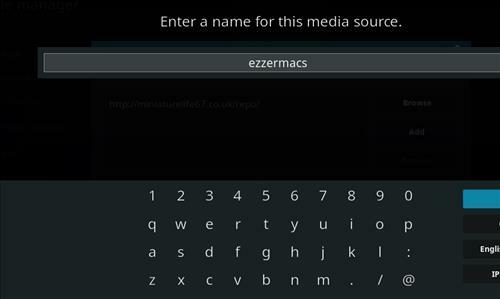 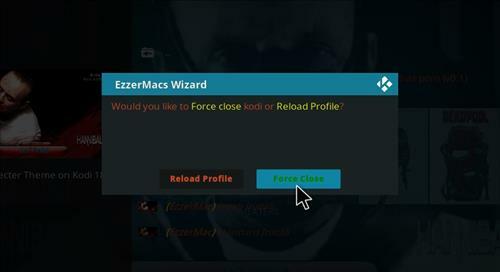 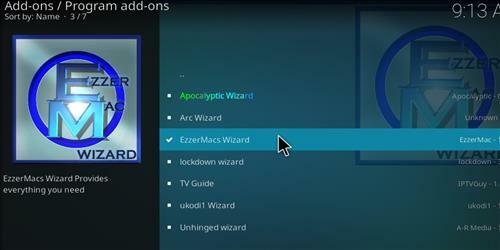 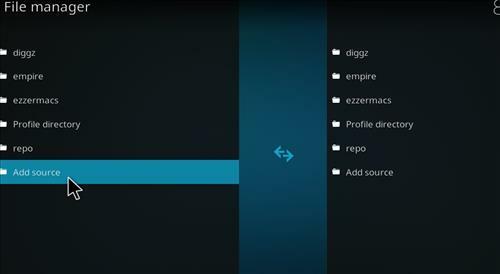 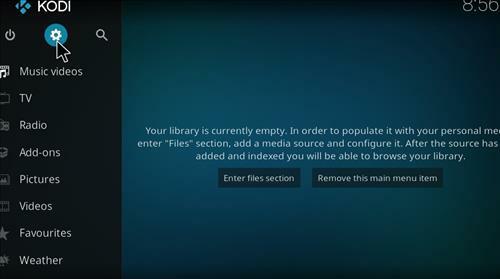 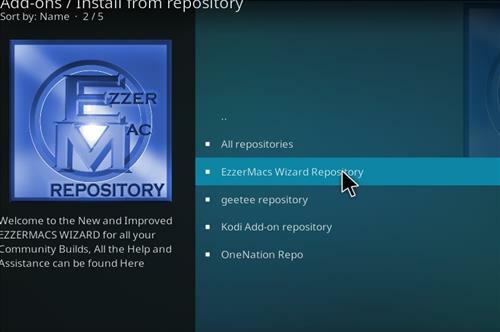 Apocalyptic Hannibal Lector is brand new fast Kodi 18 Leia Build from EzzerMacs Wizard Repository. 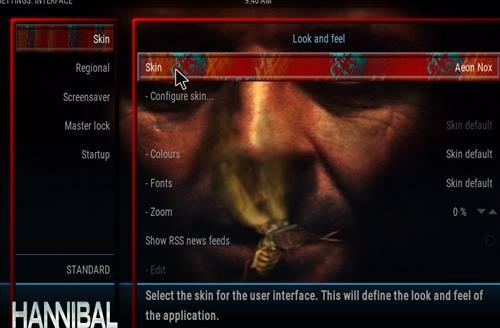 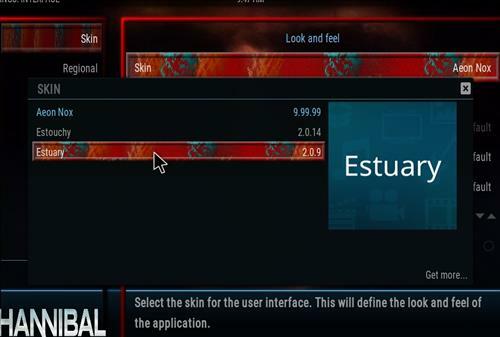 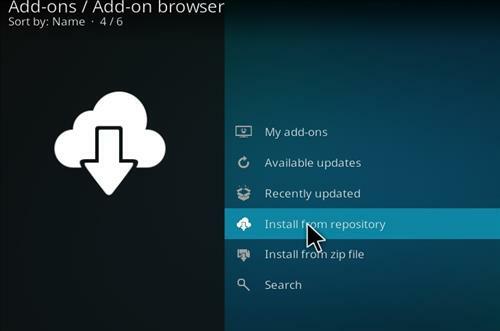 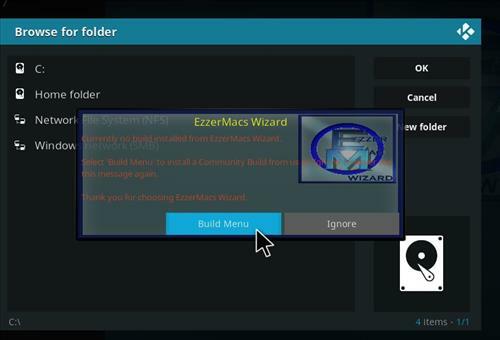 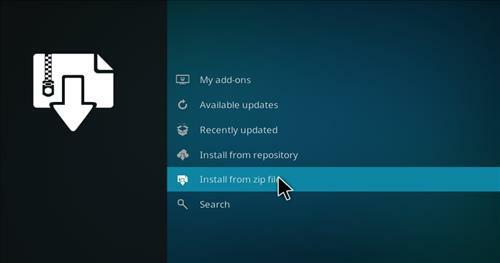 It uses Aeon Nox Skin andt has a size of 154 MB. 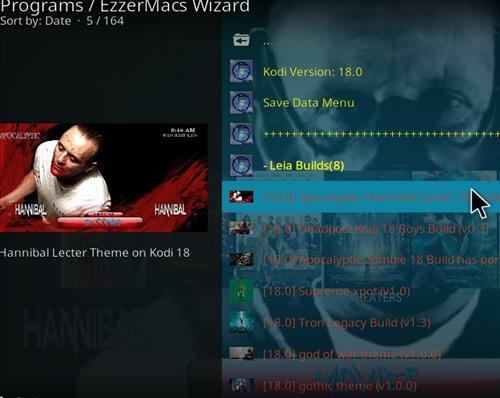 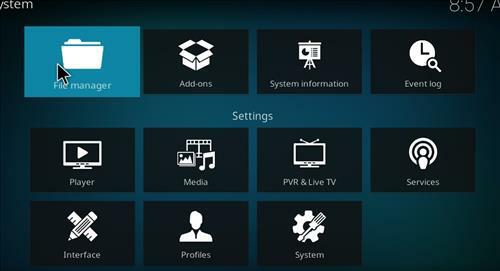 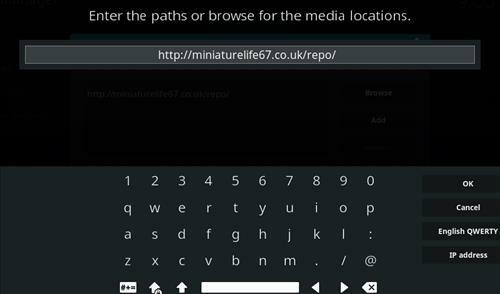 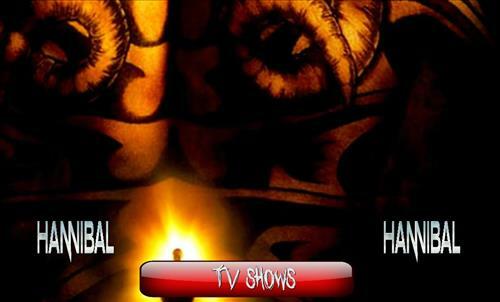 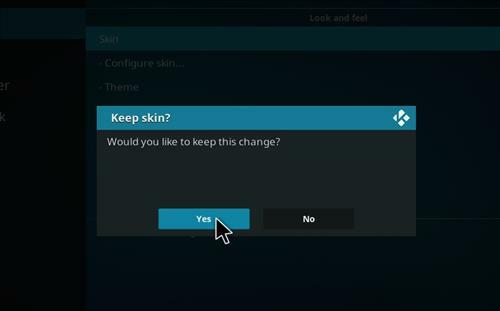 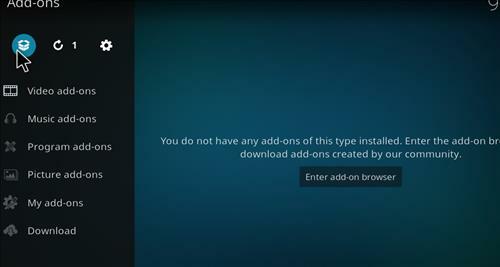 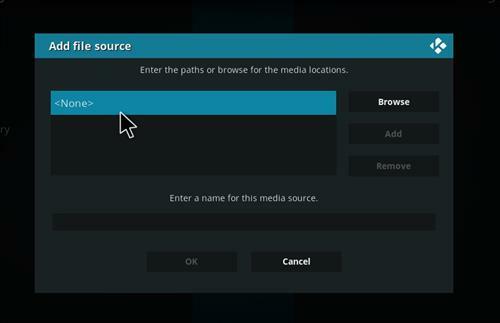 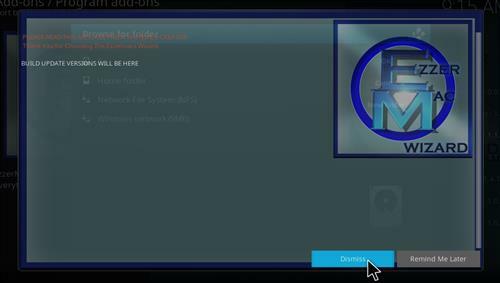 This Build has sections for Movies, TV shows, Documentary, Sports, All in One,Horror, Settings and it includes many popular Add-ons such as WoW, Havoc Horror, Angelus, TapTVapp, Subzero, Supremacy Sports, Metallik, Rising Tides and more.